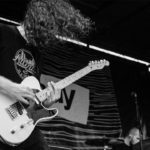 Ernie Ball 2018 Product Announcement & NAMM Kick-off! 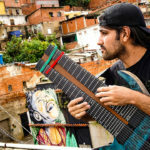 Not going to NAMM? No problem! 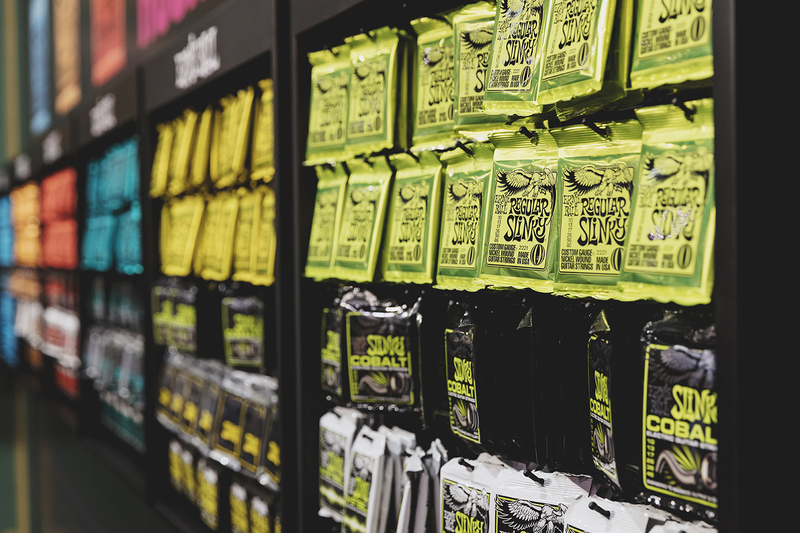 We’re kicking off NAMM 2018 with our new Ernie Ball products launching throughout the year. 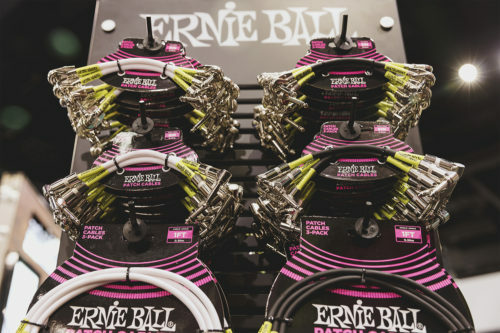 Make sure to follow along on the Ernie Ball blog and on our social media channels this week as a destination for everything NAMM. 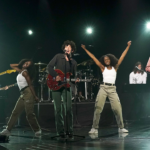 We’ll be sharing recaps, special artist news, and live footage at the show. 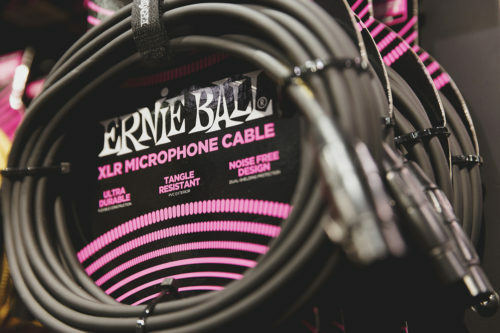 If you haven’t already, make sure to sign up for our newsletter for exclusive updates from Ernie Ball. 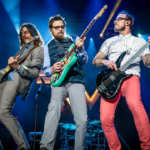 Celebrate the iconic tone and custom string recipes trusted by the world’s greatest guitarists for over 55 years. 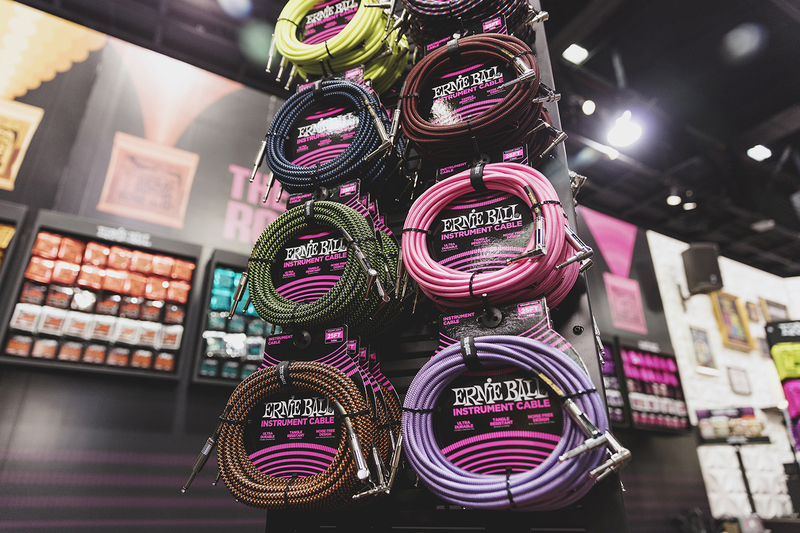 Ernie Ball has manufactured premium electric guitar and bass strings that have helped shape the landscape of popular music. For 2018, we are making our Slinky packaging brighter and bolder with new metallic foil packaging. 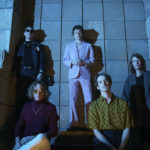 The original Colors of Rock’N’Roll since 1962. 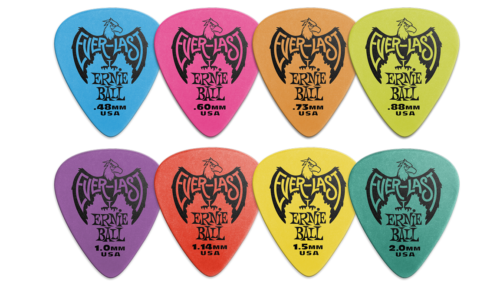 Our time-tested durable Delrin picks are now available in all 8 of our original colors. 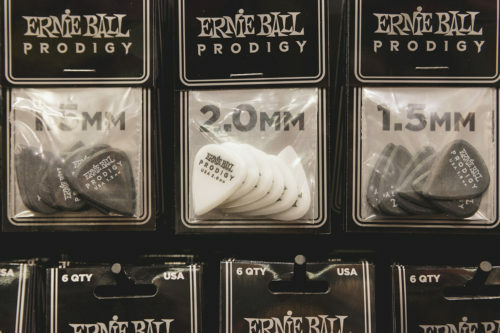 Ranging in thickness from .48mm to 2.0mm, we make the perfect pick to suit your sound. Made in the USA since 1962. 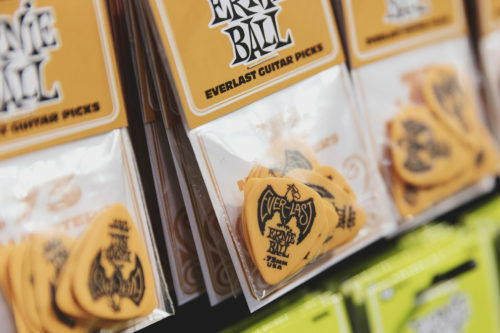 All-new premium Ernie Ball Prodigy picks are made from high density wear-resistant Delrin material with a beveled edge for speed and control. The precision machined point provides added articulation and a sharper attack. Available in both 1.5 mm and 2.0 mm and in standard and mini sizes. Made in the USA. 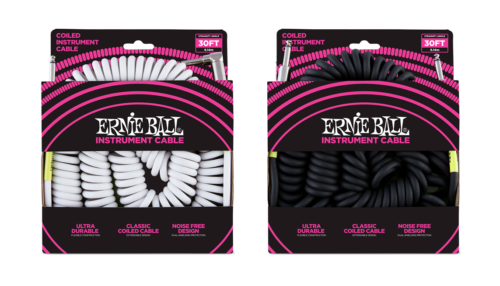 Introducing all-new Ernie Ball Braided Instrument Cables which offer dual-conductors delivering reliably clear tone with crisp highs, tight mids, and rich harmonics. These cables offer multiple shielding materials that preserve the signal with low handling noise. The braided jacket exterior provides a tangle-resistant experience and comes in 12 colors. 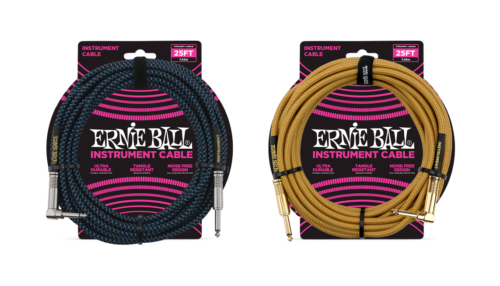 The 2018 Ernie Ball Patch Cables offer dual-conductors that deliver reliably clear tone with crisp highs, tight mids, and rich harmonics. These cables provide multiple shielding materials that preserve the signal with low handling noise, and the durable PVC jacket exterior ensures long-lasting performance. New for 2018, the 6in patch cables are also available with flat angle connectors. 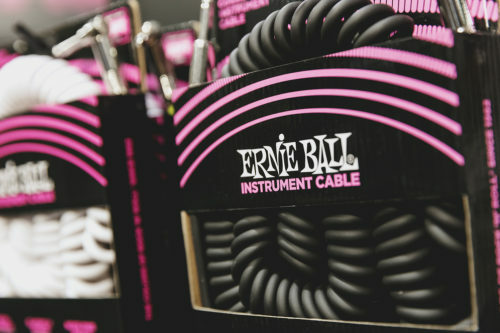 Classic vintage coiled Ernie Ball instrument cables deliver reliably clear tone with crisp highs, tight mids, and rich harmonics. The coiled cables have multiple shielding materials which preserve the signal with low handling noise, and the durable PVC jacket exterior ensures long-lasting performance. 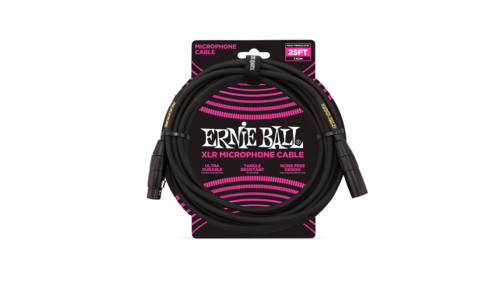 The 2018 Ernie Ball microphone cables deliver a reliably clear signal and natural frequency response. The multiple shielding materials preserve the signal with low handling noise, and the durable PVC jacket exterior ensures long-lasting performance. 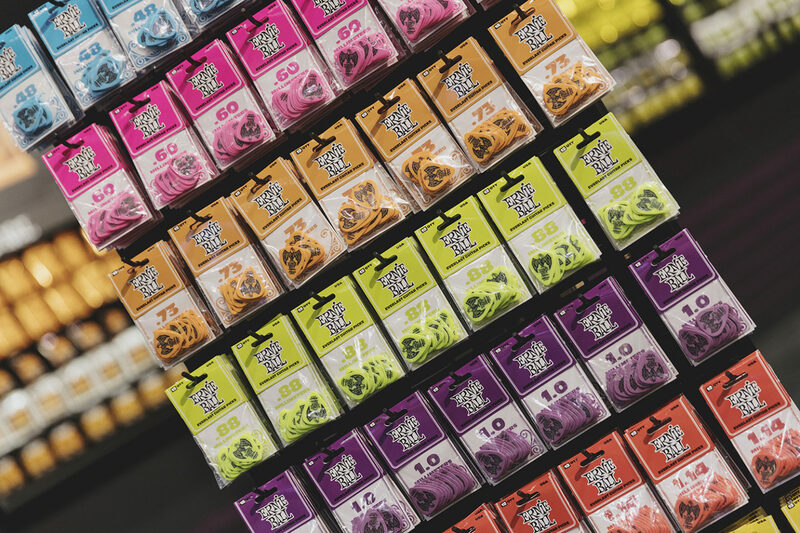 Ernie Ball Pedals have always been known for their sleek, compact design and maximum playability while minimizing the footprint on the pedal board. 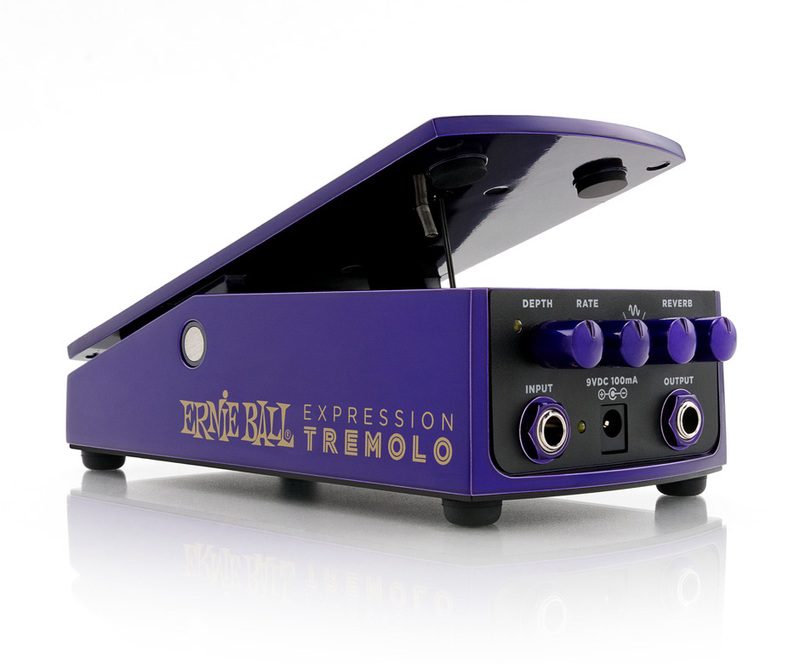 For 2018 we’re offering the brand new Expression Tremolo pedal. Unlock a virtually limitless tonal palette with the new Ernie Ball Expression Tremolo pedal. This new pedal simply can’t be matched by traditional “on/off” stomp boxes. Choose from 5 distinct waveforms including slow rise, slow fall, sine, square, and harmonic. On-the-fly manipulation of waveforms is possible with the Tremolo pedal’s adjustable foot treadle. This pedal’s sealed aircraft aluminum chassis also features a mechanically and electrically superior experience by protecting internal components from outside elements.